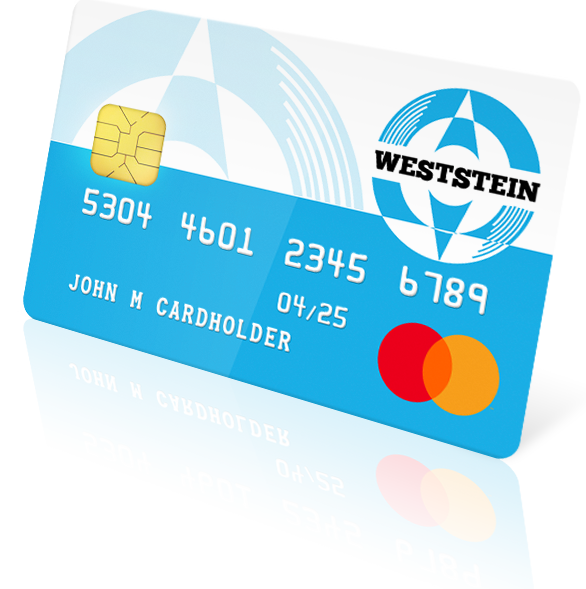 Whether you are traveling for business or pleasure, WestStein Online Account with Prepaid Mastercard is your best friend! It can be used to pay for goods and services at more than 30 million sales points all over the world, as well as at over 2 million ATMs wherever Mastercard is accepted. With a fixed cash withdrawal fee of only EUR 2.50, you can enjoy your stay in any of the Eurozone countries without running into unexpected commission fees. It Although it is easy to exceed your intended travel budget, WestStein Prepaid Mastercard prevents you from spending more money than you have available on your card. Additionally, it is a far safer travel card because WestStein Prepaid Mastercard is not connected to your regular bank account.